I started this online radio station podcast and blog back in 2005 with ning hosting and blogtalk radio. 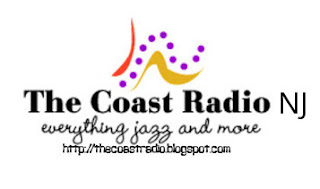 Podcast was fairly new and The Coast Radio is a plattform musicians and DJ alike to chat and get interviewed. Branding, music marketing was fairly new in social media, but this is where it all began. We've organized for our broadcast schedule with a multitude of personalities made possible by many music presenters, independently owned syndicated show by Musicians and DJ's around the world. We keep the music flowing for years to come. We broadcast and stream 24/7/365. We are a none profit organization. We give back to the community and help musicians and music presenters along the way. Share the love and passion for great music. We are here to "Keep the music alive!" Online Music Marketing/Branding for many musicians, artist and Dj's to come too work together. 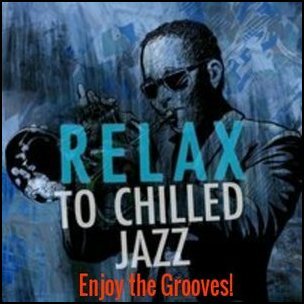 In a variety of genre such as Contemporary Jazz, and the classics with interview with many in the industry such as, Earl Klaugh, Bob James, Peter White, Michael Lington, Brian Simpson, Fourplay, Chris Standring, Ken Navarro, James Jamerson Jr. Gloria Gaynor, Kool and the Gang, Vernon Neilly, so forth, and many independant Musicians.